Talk about loyal friends, you have been loyal to this gloryteller for so long! I hope your Resurrection Day celebration was everything you hoped it would be and everything it should have been. Blessings to you sister of encouragement; loyal friend! You’re sincerely welcome, one sincere heart to another. 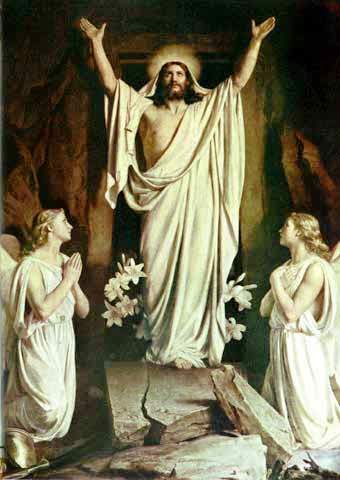 Most assuredly, it takes one changed heart to know another – surely as His resurrection! Thanks for your loyal friendship!